Phone us for a booking on 07 8475048. Quality tyres including Bridgestone and Firestone tyres and quality tyre service are essential to ensure the safety of your vehicle. 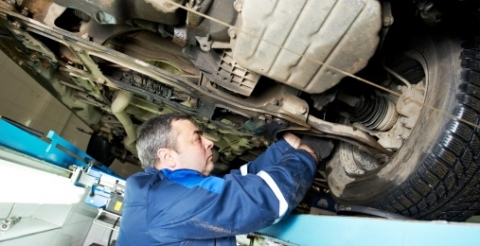 Make sure you pop into K Drive Tyre and Battery for regular tyre checks, especially if you're planning a road trip. 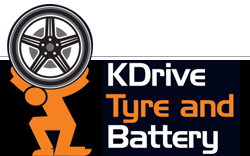 At K Drive Tyre and Battery we're more than just a tyre dealer. Our range of tyres cover budget or economy tyres to family car tyres through to performance tyres ,suv and 4wd tyres to commercial tyres. 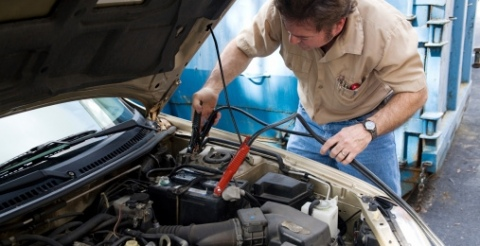 We also carry out full servicing and WOF`s on all makes and models of vehicles.